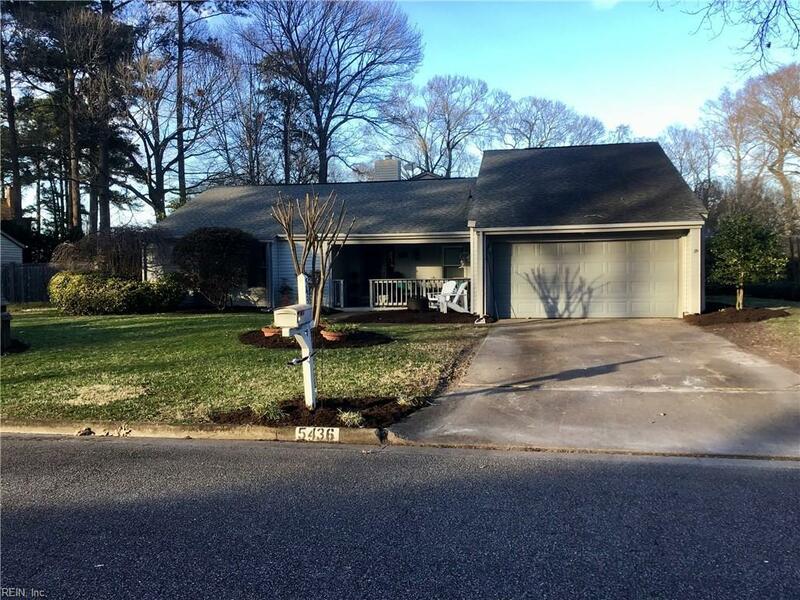 5436 Brookfield Dr, Virginia Beach, VA 23454 (#10245334) :: Abbitt Realty Co. 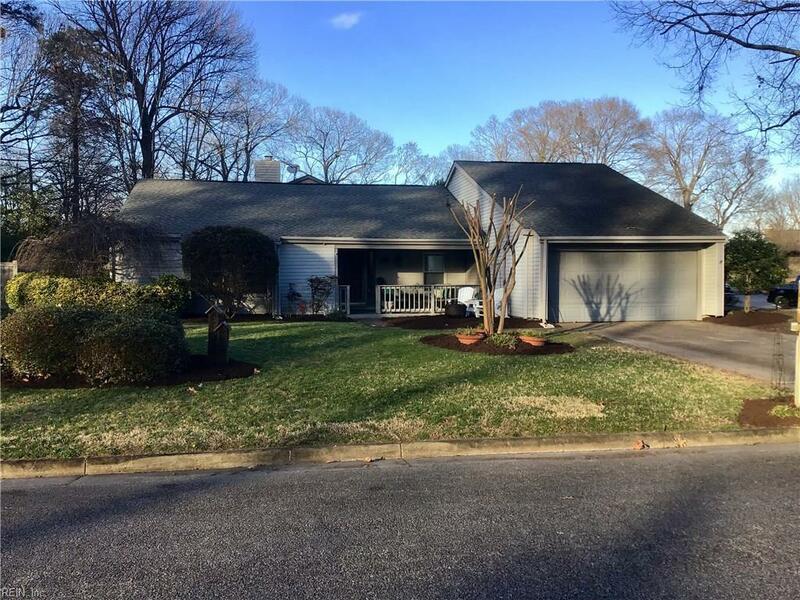 This wonderful home is situated on a very quiet street in the heart of Virginia Beach with easy access to interstates, shopping, restaurants and local bases. Not to mention the neighborhood's very own lake and beach! Enjoy kayaking or paddle-boating close to home. Beautiful home in the sought after Lake Christopher neighborhood! There is very little turn over in this lovely community so come here first. 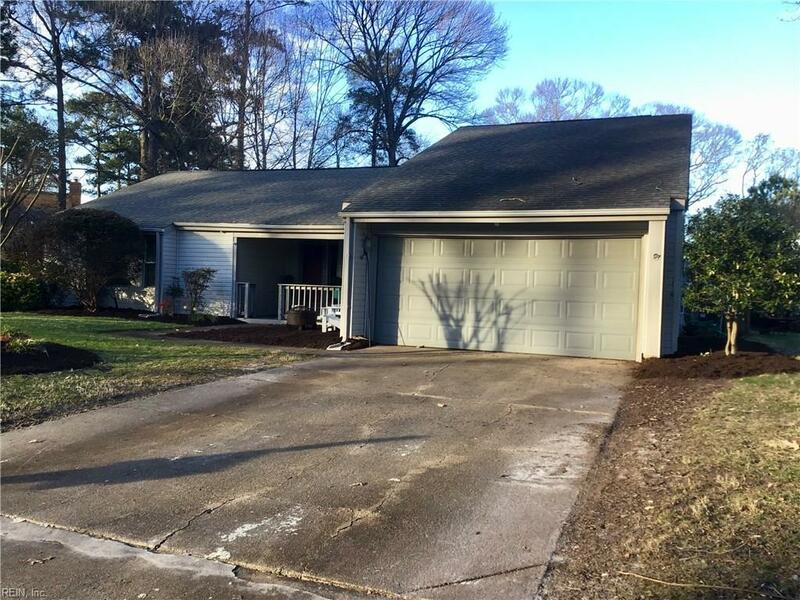 Much of the house was renovated in the last three years with new floors and carpet, re-done fireplace, smart nest thermostat and much more. Don't miss this one! 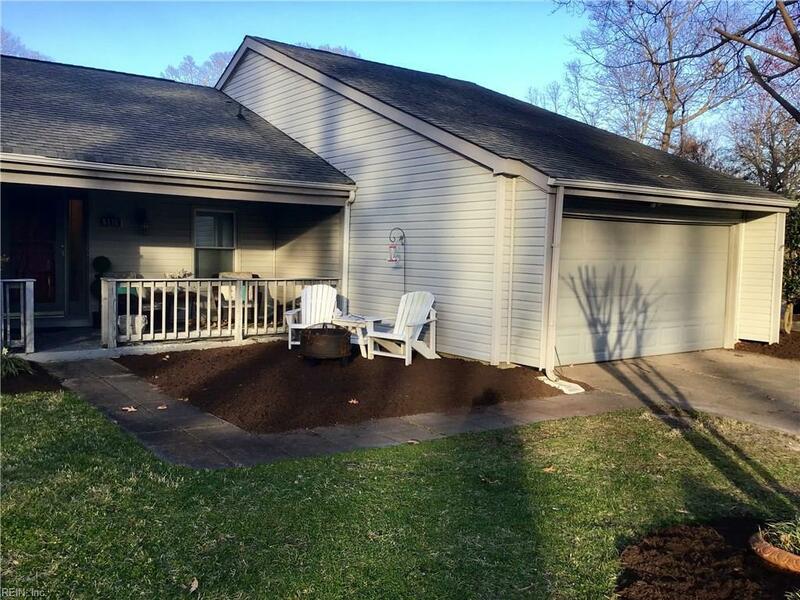 Priced to move quickly! Listing provided courtesy of Sea Shore Realty & Prop. Mgmt.